Mine Dogucu was far along in her job search when she heard New College of Florida was seeking a statistics professor, but she visited Sarasota anyway. Dogucu is innovating in the community as well as the classroom. She has founded R-Ladies Sarasota, a group for women interested in learning R, a popular open-source statistics program. Information is available at Meetup. 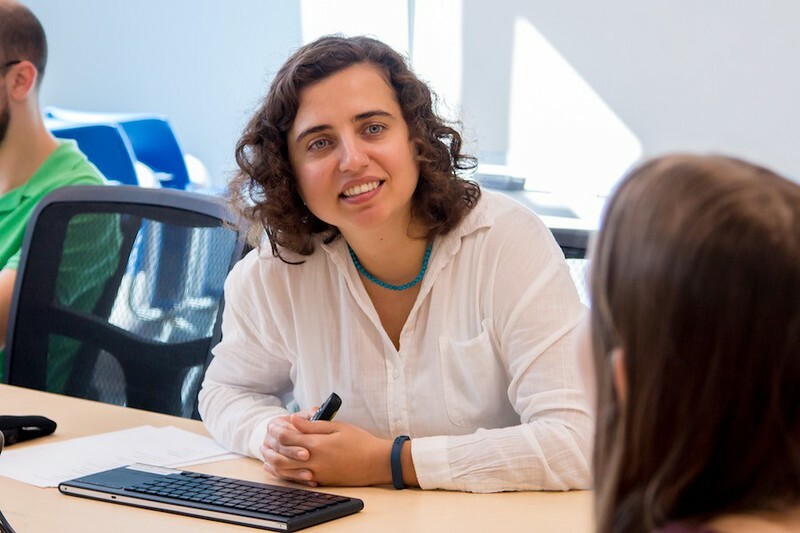 She’s also organizing the local event of the American Statistical Association’s DataFest, where teams analyze a major dataset, unearth trends and present their findings – all in 48 hours. It will be April 13-15 at New College. But Dogucu sees statistics as more than just math. One morning she heard a radio news story claiming married people were less likely to develop dementia. She walked into class and asked students how they could test the finding.